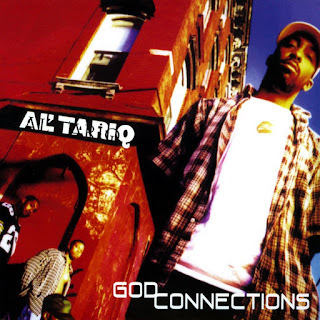 A lot of people were concerned when Fashion took off from the Beatnuts and turned to Islam, then titled his first album God Connections. Was he going to deny his roots and do a 360 degree switch? The answer is a definitive no. This is a smooth-flowing album that keeps moving in a funky groove the whole time. The production is great and the lyrics are on-point, with a delivery often similar to West Coast rapper King Tee, yet with an undeniable New York style of rhyming. There aren't any slow points on the album; it's all well-crafted, as listeners have come to expect from any member of the Beatnuts. The Rawcotiks and Black Attack make a few appearances throughout the album, but Tariq does a good job of keeping his first solo effort just that. And just to prove there are no hard feelings, the Beatnuts collaborate here on the song "Peace Akki."